Born on January 4, 1990 in Huddersfield, West Yorkshire, England, Tyrone Nurse had the gloves on from a young age. His father, Chris Aston, was a trainer and former professional boxer, and he passed that knowledge on to his son. Nurse was training in a boxing gym by the time he was 10 years old. He had a solid amateur career, but the most important part of his development was the many sparring sessions he had with professional fighters when he was just a teenager. 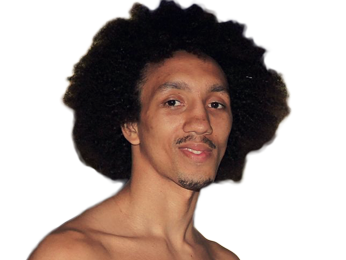 He was barely 18 when he made his pro debut on March 28, 2008, picking up a points win over Kristian Laight. He had an interesting start to his career, as he took several months off after that first win, coming back on September 5, 2008 to beat Carl Allen on points. He then fought Allen again just over three weeks later and picked up another points win. In December, he fought twice, picking up points wins over Fred Janes and Sid Razak. Because he won on points so much, Tyrone Nurse built up quite a few rounds of experience during his early career, experience that would come in handy later. He fought low-level competition during that time, not facing an opponent with a winning record until he took on the 11-7-1 Adam Kelly in his 12th fight on March 5, 2010, winning on points again. In his next fight, he had his first stoppage with a TKO over Johnny Greaves, who was 2-49 at the time. After building up a record of 22-0, Nurse suffered his first loss when he dropped a unanimous decision to Adil Anwar on February 11, 2012. He rebounded with two points wins, and then won the BBBofC Central Area super lightweight title when he defeated Joe Elfidh by TKO. With two more wins on points, he won the BBBofC English super lightweight title when he beat Tyler Goodjohn by unanimous decision after 10 rounds of action. 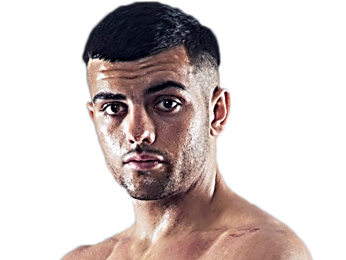 While his next fight was another win on points, he then lost to the 15-8 Dave Ryan by majority decision in a fight for the Commonwealth super lightweight title. It was a razor-close fight, but his lack of finishing ability had caught up to him. Just under two months later, he knocked out Radoslav Mitev in the fourth round. He then beat Liam Taylor by unanimous decision after 10 rounds. 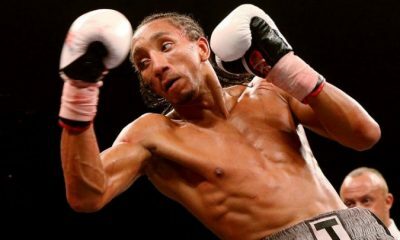 On July 18, 2015, Tyrone Nurse fought the 16-0 Chris Jenkins for the British light welterweight title, but after 12 close rounds, the fight was ruled a majority draw. The two had an immediate rematch on November 21, and this time around Nurse won the belt by unanimous decision. 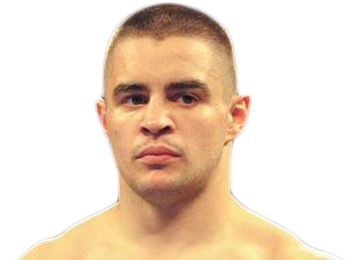 He made his first title defense against Willie Limond on May 28, 2016, and in one of his more impressive performances, he took out Limond in the ninth round by way of TKO. 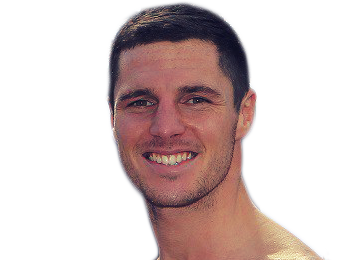 On July 30, he put his title on the line against the 22-3 Tommy Coyle and once again fought well, this time picking up a unanimous decision win after 12 rounds. Sorry, no fights sheduled for Tyrone Nurse at the moment, check potential opponents & fights below. Sorry, we don't know of any potential fights for Tyrone Nurse at the moment, why not send us some suggestions? Sorry, we couldn't find any with fights scheduled with odds for Tyrone Nurse, please check back soon. Sorry, we couldn’t find any ticket details for Tyrone Nurse at the moment.